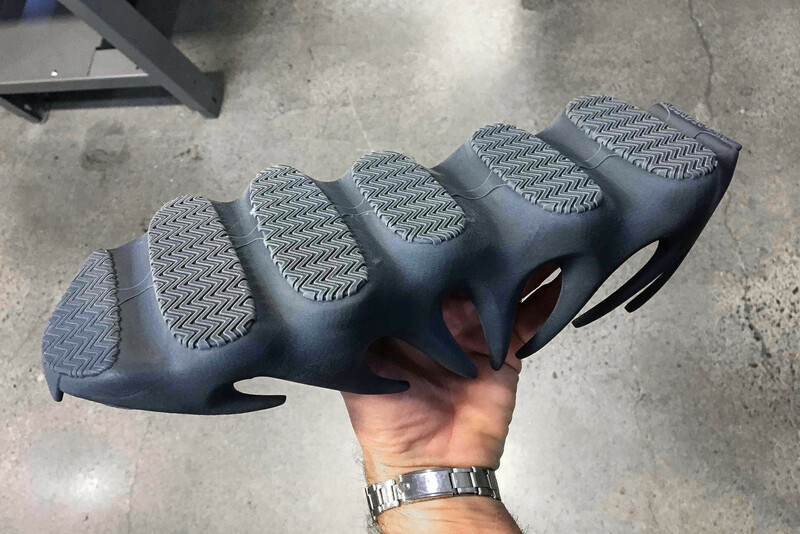 Kanye says that sneaker designer Steven Smith had been reworking the silhouette’s sole unit, complete with the distinctive molded spikes that wrap around the upper. Smith is of course a legendary designer, who has blessed Nike, adidas, New Balance and Reebok before jumping across to team Yeezy in 2016 — he’s actually responsible for the wild Nike Zoom Streak Spectrum. We’re sure Kanye will be posting more and more about it as it develops, so stay tuned for more! In other Yeezy news, the Yeezy Boost 350 V2 “Cream” is locked in for a restock.